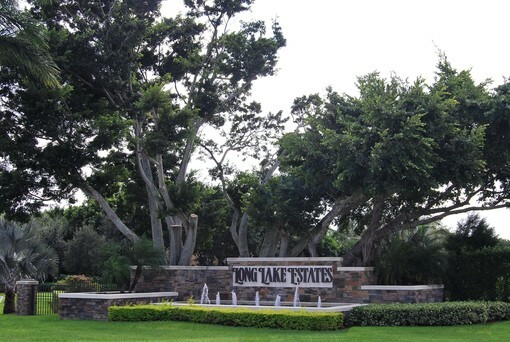 Long Lake Estates is a private luxury gated enclave with beautiful tree lined winding roads and two large lakes. 126 estates are sited on a minimum of one acre lots. Located in West Boca Raton with easy access to shopping,restaurants and schools.